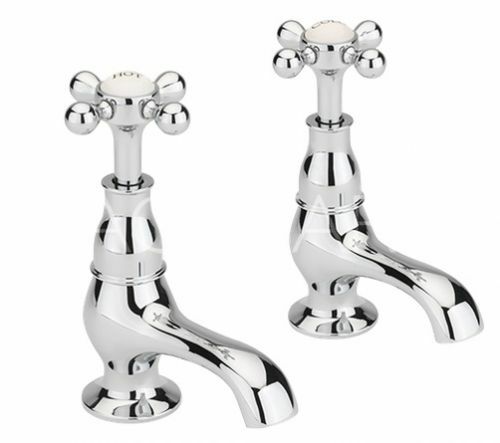 We have a great range of traditional bathroom taps from great brands with excellent product guarantees. These items are all available to purchase from our showroom in Holywell along with product advice to make sure you get the right item for your plumbing system. Contact us on 01352 711472 if you need anymore information.